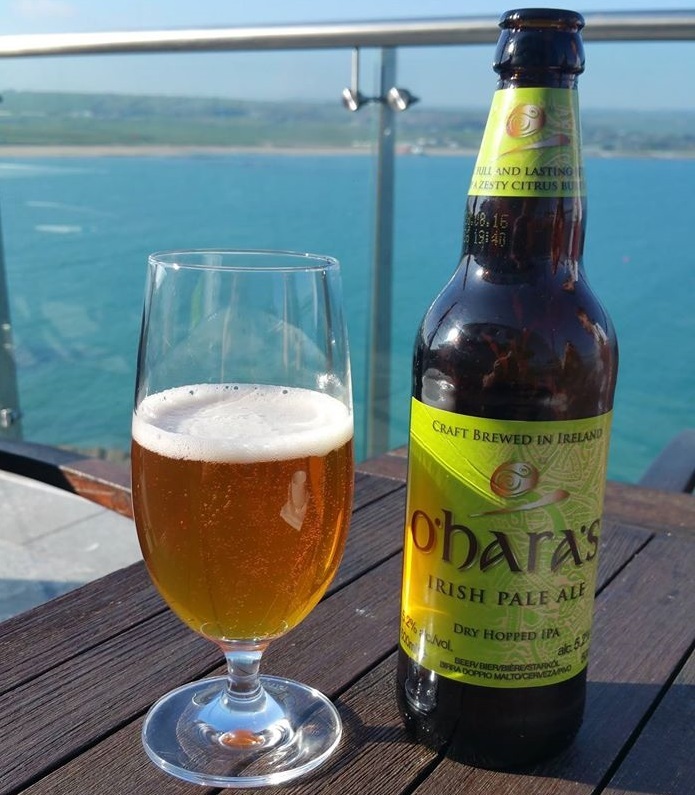 We have teamed up with our friends at the luxurious 5 Star Cliff House Hotel in Ardmore to give one lucky winner an amazing prize. 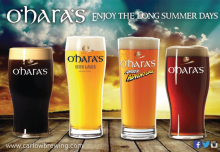 You will be able to enjoy O’Hara’s IPA in one of Ireland’s most stunning locations on a 2 night midweek break which also includes a 3 course dinner & breakfast on both mornings. To enter simply head over to our Facebook Page and follow the simple instructions. Be sure to like our page also while you are there and share the love with your friends! Winner will be announced Sep 29th. Best of luck! 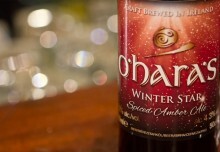 To enter consumers must like https://www.facebook.com/OHarasIrishStoutsAndAles and comment on the Cliff House Hotel Competition post by https://www.facebook.com/OHarasIrishStoutsAndAles naming the guest they would share the prize with. Note: The promotion will run between Friday 18th September and Tuesday 29th September. The winner will be selected at random once the entry window is closed and announced before 6pm on Wednesday 30th September. The opening date for the competition is Friday 18th September 2015 and the closing date for receipt of entries is Tuesday 29th September 2015. 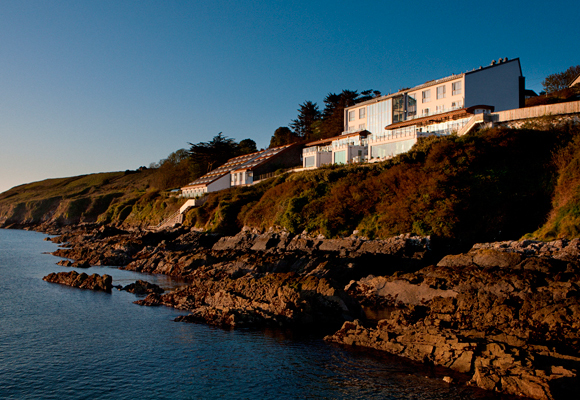 A two night stay in the Cliff House Hotel, Ardmore, Co. Waterford. The prize will include accommodation plus breakfast on both mornings. 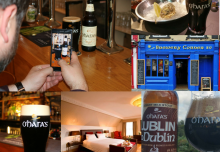 The total value of the accommodation package will not exceed €450. The promoter reserves the right to offer alternative accommodation, or alternative prize package, should circumstances outside of their control dictate. The promoter shall also provide the winners with a dedicated contact at Cliff House Hotel to manage their accommodation booking.